Tech companies need skilled tech workers. 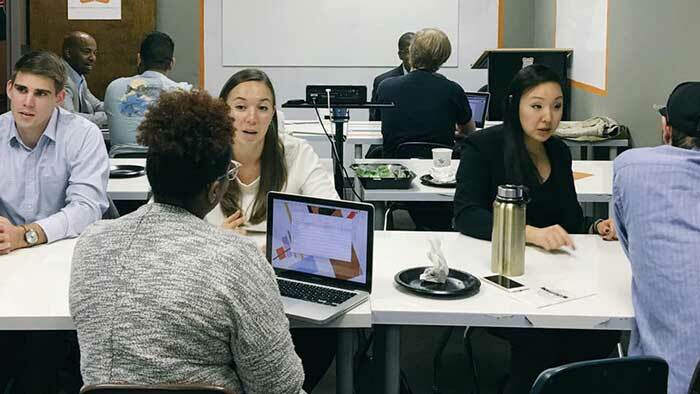 But as Charlotte tries to build credibility as a hub for startups and entrepreneurship, its budding companies are running into a major problem: There just aren’t enough tech workers to go around. Small and mid-sized businesses looking to hire programmers and software developers are often forced to hire remote workers or cobble together some other solution. This dynamic also makes it incredibly difficult to recruit new tech companies to Charlotte. 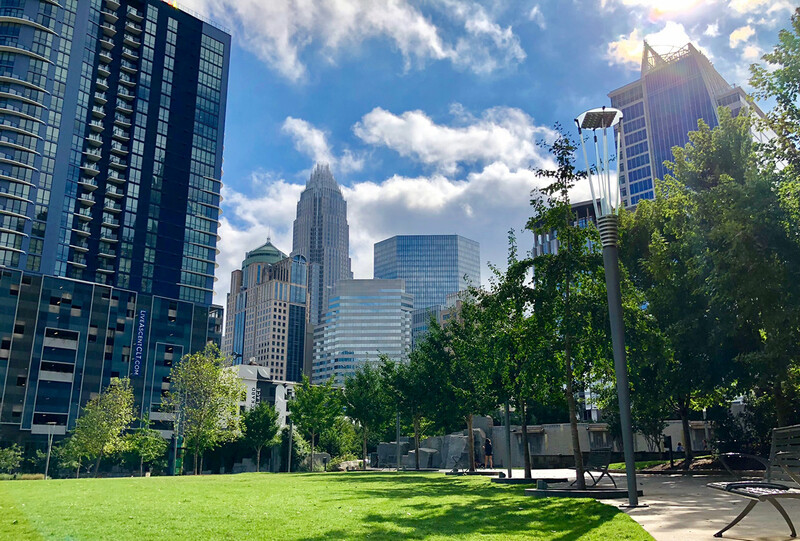 Only a small percentage of new firms coming to Charlotte are in the tech sector, according to data from the Charlotte Regional Business Alliance. Amazon is Exhibit A, which cited the city’s lack of tech talent in leaving Charlotte off its short list for a second headquarters location. You can also look at MetLife, which chose to split its expansion between Charlotte and the Research Triangle area — putting tech workers near Raleigh. It’s hard to track how many other non-public opportunities Charlotte has missed over the past few years. A few institutions are stepping into this gap. UNC Charlotte has invested heavily in its computer science program, growing it rapidly over the past decade. Home-grown Tech Talent South has also taken the lead in training future tech workers in intensive boot-camps. Those graduates experience the flip side of the coin: It’s a job-seekers market if you have these skills. Computer science graduates and other software developers are generally scooped up by big-pocketed companies like Charlotte’s big banks, which can pay wages way over market. By all accounts, Cloverhound is a Charlotte success story. 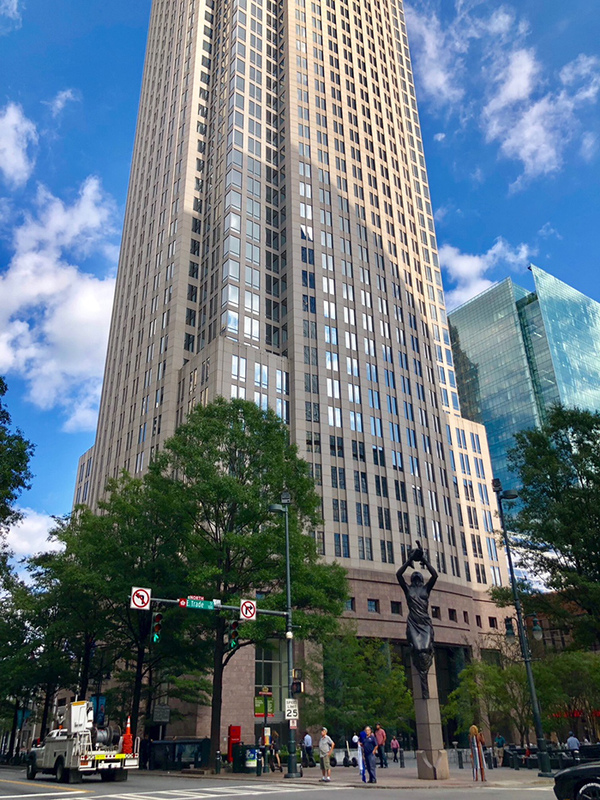 The growing company builds communications technology for data centers and call centers, and it’s headquartered right on Tryon Street in Uptown. But that’s not where Cloverhound’s software engineers live. They’re in Denver, Colorado. 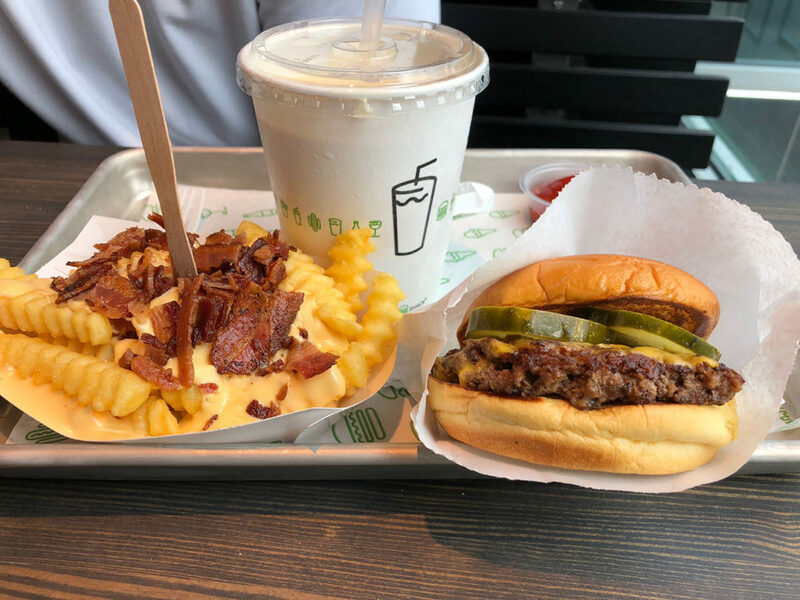 “It’s practically impossible to hire them here,” Cloverhound founder and CEO Chad Stachowicz said. The wage you’d need to pay to land one of the limited numbers of tech workers in Charlotte is out of reach for most small companies. In Denver, there are five to six times as many people in the pool for Cloverhound’s jobs. Cloverhound’s experience is repeated across Charlotte. The only real solution is to grow the pool, industry experts say. That’s starting to happen. UNC Charlotte graduated 750 students from its undergrad or graduate computer science programs last year. That’s a tremendous increase from a decade ago, when all of those programs had about 700 students combined, said Mike Fresina, spokesman for the College of Computing and Informatics. These graduates are eminently employable. A year after graduation, just 12 percent haven’t landed a job in their field, compared with 30 percent for all UNC Charlotte graduates. A large number of them go to work for Bank of America, Wells Fargo, Atrium Health and Duke Energy, said Curtis M. Kularski of UNC Charlotte’s career center. Code bootcamp Tech Talent South is growing into the gap as well. Last year, the company received a multi-million-dollar investment to expand its corporate training offerings. Businesses contract with Tech Talent South to train their workers, often on-site. Clients include Salesforce, Peak10 and Davidson College. The next step? It has to be Charlotte-Mecklenburg Schools. As the school district puts an emphasis on graduating students with some type of college or career credential, there’s a huge opportunity for students to receive their diploma already qualified for Charlotte tech jobs. It’s not really different from what you’d traditionally consider as a trade, Stachowicz said. “These people would be employed immediately,” he said.